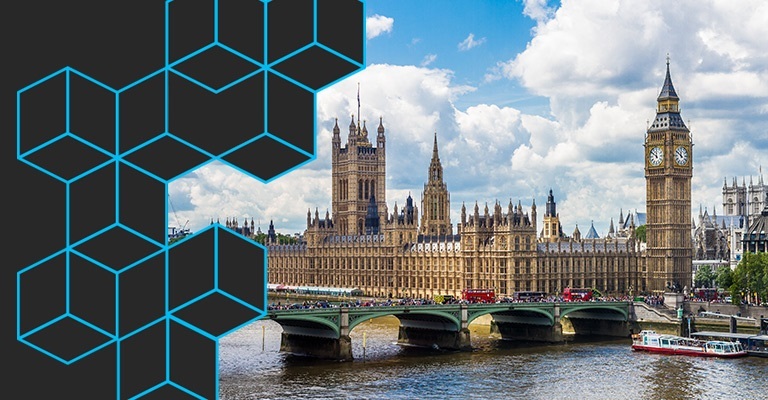 MigrationStudio is proud to be a gold sponsor of this years Microsoft Ignite in London. We will have a booth where you can come and meet the team! We would like to invite you to take a closer look at how we can help you kick-start, plan, manage and execute your Windows 10 migration. Subject to an initial kick-off meeting to determine technical pre-requisites, we will install a fully functional version of MigrationStudio, free of charge, for 30 days.